*Disclaimer: I received this wine as a sample from Hahn Winery. The Santa Lucia Highlands that is. Last year at the Wine Blogger Conference I met Lisa from Hahn Winery and got to take home a couple bottles of Hahn wine, including a Pinot Gris from the SLH series that I really enjoyed. Lisa was in attendance again this year, bearing even more wines from the Hahn family of wineries, and I grabbed a bottle of the 2007 SLH Estate Hahn Syrah on the recommendation of Thea (I’m trying to be better about the linking thing, I’ve noticed a marked decrease of cross linking around the wine blog world recently) and she’s never steered me wrong, so into my case it went. It clocked in at 14.7% alcohol by volume, had a real cork closure, and retails for around $24. On the nose the Syrah seemed pretty peppery at first, but it wasn’t overwhelming and it integrated quickly. The rest of the nose revealed chocolate, rich black plums, meat, sweet oak, blackberry, and dark fruit. It just smelled fresh. In the mouth, this is one heck of a spicy Syrah, so if you like that kind of thing, this is for you. I got pepper, earth, blackberry, black plum, black cherry, anise, and violets. The wine had a long finish, great structure, and nice acidity. I found the fruit to be velvety and smooth. I really wanted lamb with the SLH Syrah! 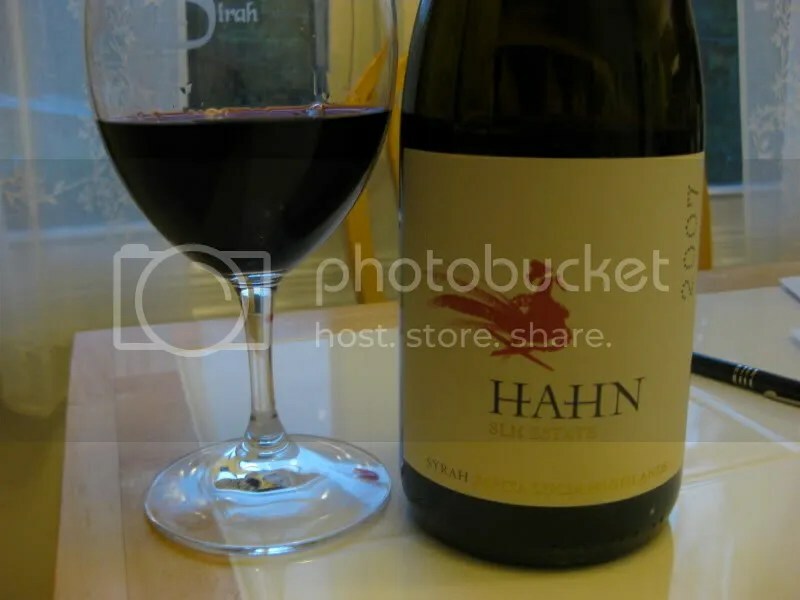 We buy the Hahn SLH Syrah regularly & it’s always a hit. Same with the SLH Pinot Noir & Pinot Gris! The SLH Chard’s not too shabby, either, & I’m definitely not a Chard fan. 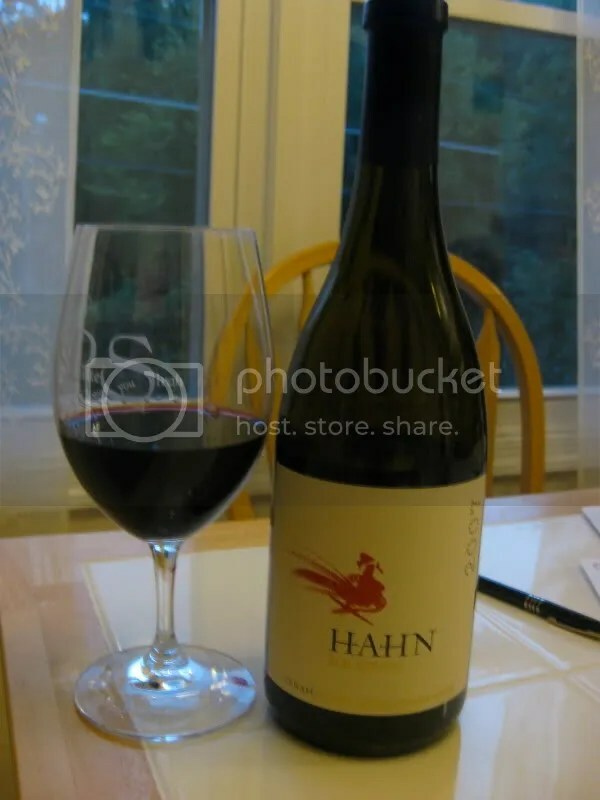 I’m a huge fan of Hahn wines in general. They’re a fantastic value & damn good! Great description of some very delicious wines from Hahn, I really enjoy all the wines they have to offer. I became even more excited about this winery when I found out that many of their 2008 releases have been SIP™ (Sustainability in Practice) Certified. In order to receive this certification the growers must go through a rigorous process to prove their continuing commitment to environmental stewardship, social equity, and economic vitality. The SIP™ program takes into consideration energy conservation, erosion control, pest management, human resource practices, and more. Consumers should look for the SIP™ certified seal on bottles; this seal signals that the wine you are drinking contains 85% or more certified fruit. Keep drinking those SIP™ wines so we can hope to see even more make their debuts in the future. 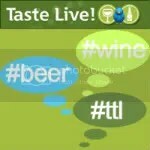 For more information about SIP™ certified wines check out http://www.sipthegoodlife.org. I really like what I’ve had so far Claire! Thanks for the info SIP! Definitely a favorite of mine as well 🙂 Then again, I have unfair access…working for the Hahn Sales department. Thanks, Megan. PS. Yes, it rocks with lamb.